Tonight, the Armstrong family pays a farewell tribute to Niel. In honor of this event, Mrs. Armstrong has asked that people stare up into the heavens tonight, and wink at the Blue Moon. 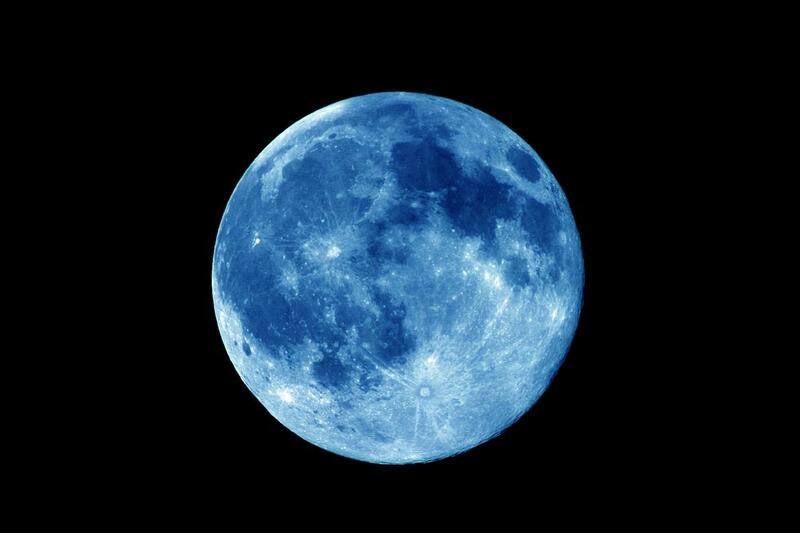 As you all are certainly aware, Blue Moons come only once every three years (or 2.7 if you want to get technical), so the convergence of the Moon and the celebration of the man could not be more appropriate. Rest In Peace, Neil! I saw it with my friends. Rest in Peace, Neil! NIce write up. I’ll definitely keep a lookout for it tonight.